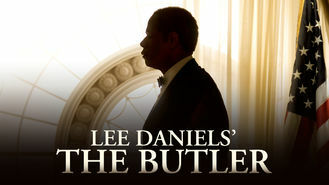 Looking to watch Lee Daniels' The Butler tonight from Australia? Oscar-winner Forest Whitaker delivers a powerful performance as Cecil Gaines, who served as the White House butler under eight presidents. His three decades of service unfold against a backdrop of unparalleled change in American history.